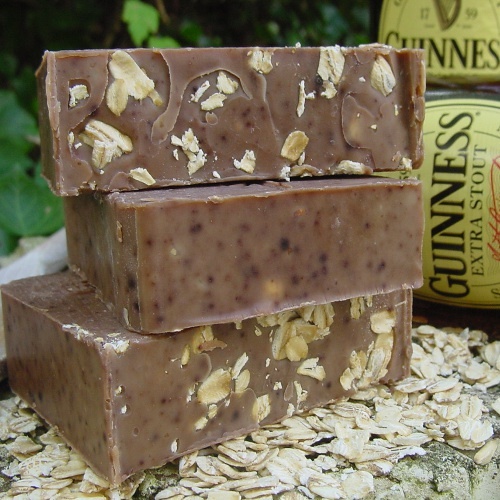 Gone Wild With Oatmeal Soap ! Make your morning bath or shower memorable by using oatmeal, natural soaps — and health-boosting. 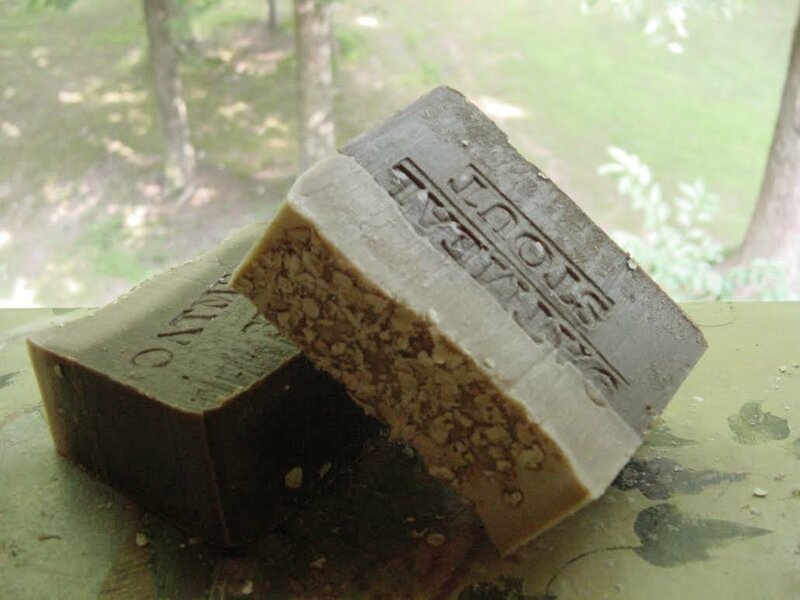 This soap contains ground and whole organic oatmeal which serves as a great exfoliate. Beer is made with hops and barley which are both extremely gentile and wonderful for the skin . 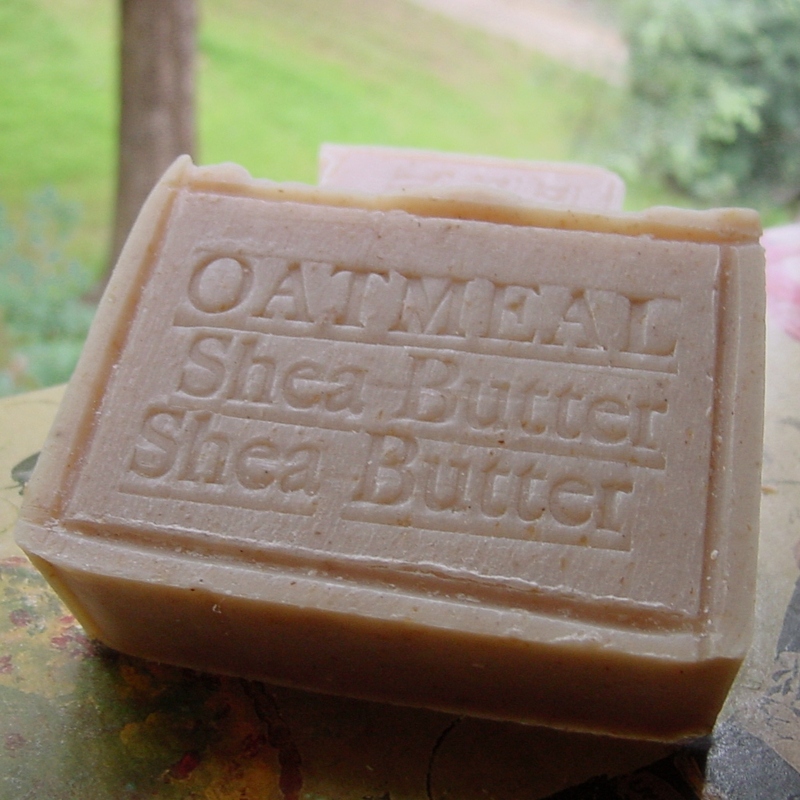 With the addition of Shea butter and oatmeal it makes this soap even more mild and gentle with a natural exfoliate with super creamy lather, Lets not forget the amazing fresh scent,, ITS a must have. We all have heard that red wine has resveratrol and is loaded with antioxidants. But surely for all you beer lovers out there -can beer be good for your skin? 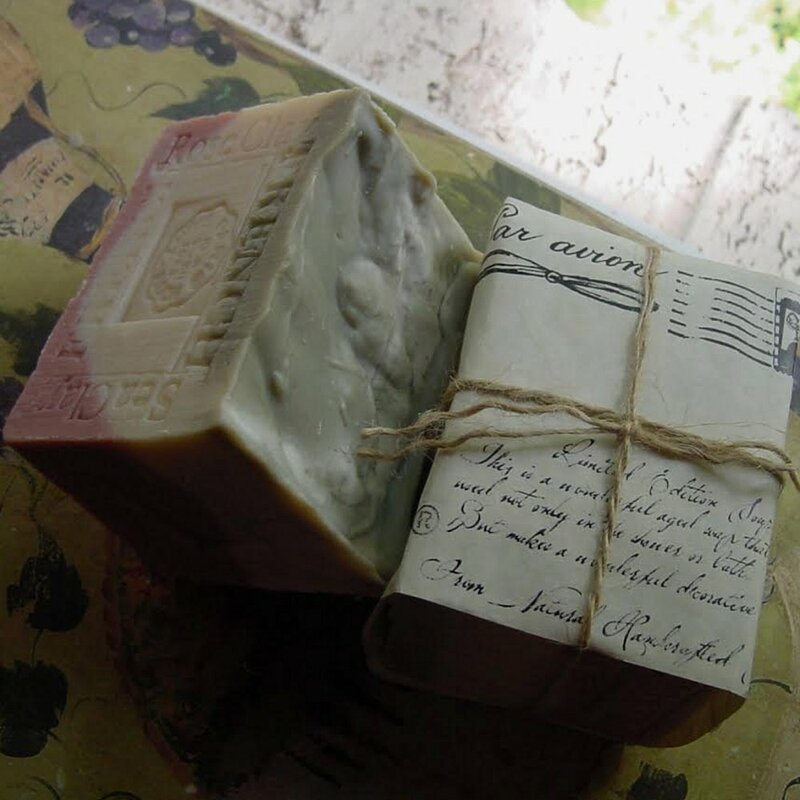 What to Expect From Natural Handcrafted Soap this Months? 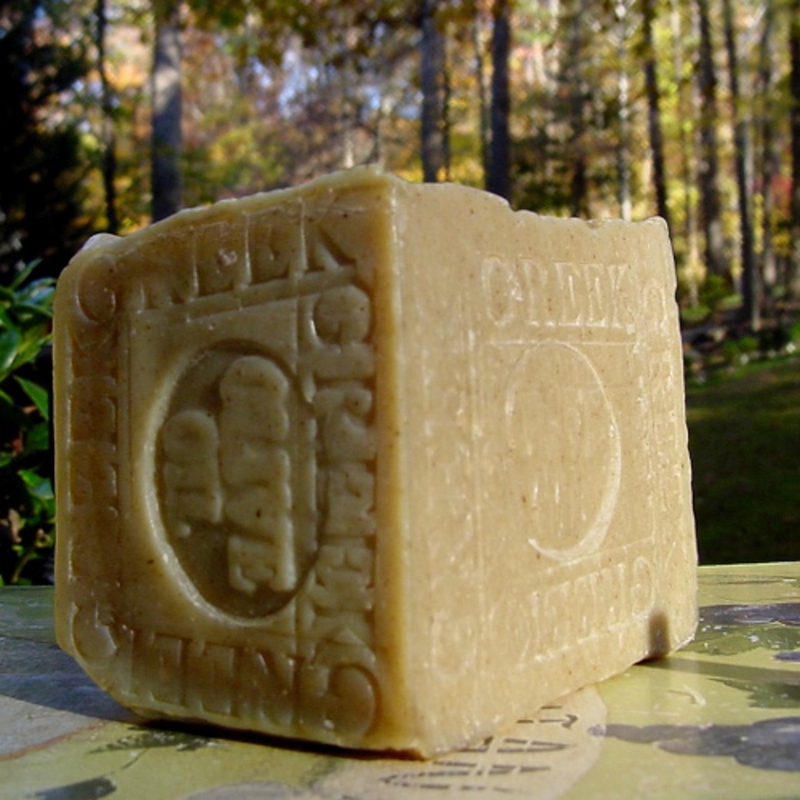 For us October is Not a months for Pumpkin or Apple Soaps. Pumpkin and Apples is not only used in cooking but also in cosmetics is very good for ones who like the smell of apple or pumpkin on their skin, but natural handcrafted soap don’t make soaps with pumpkin or apples ingredients :). We favorite pumpkin and apples on our food recipes from Grandma’s Santa always…. Like this Pumpkin Desert Heart shape from my childhood time in Brazil. Alpine Village is home to the oldest and largest Oktoberfest in Los Angeles. 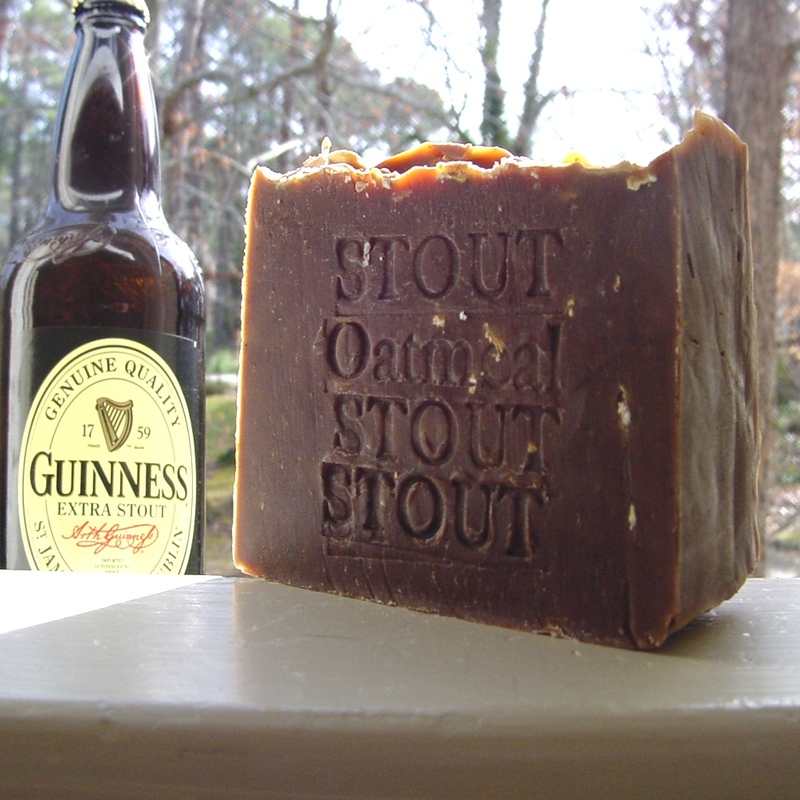 I have German roots and always enjoy a good Oktoberfest celebration and best time to sale Beer soap. 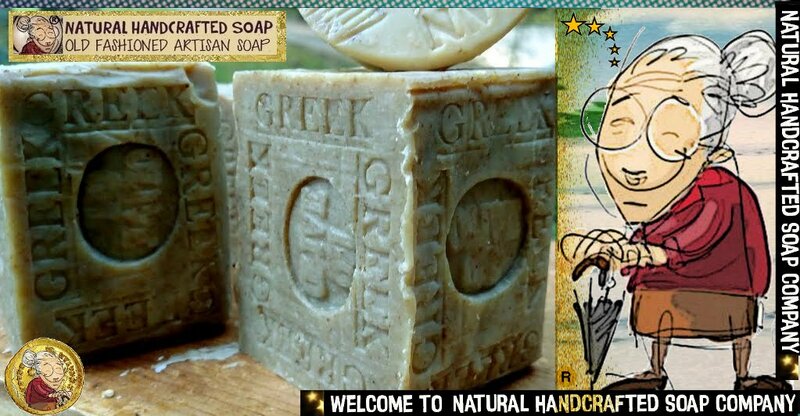 Handcrafted soap when beauty began and ended at the bathroom sink. but it is efficient and disposable. (acid/alkali) balance, which keeps skin supple. We’ve bought the propaganda that all soap is bad from the neck up, but that’s is a fake advertisement . 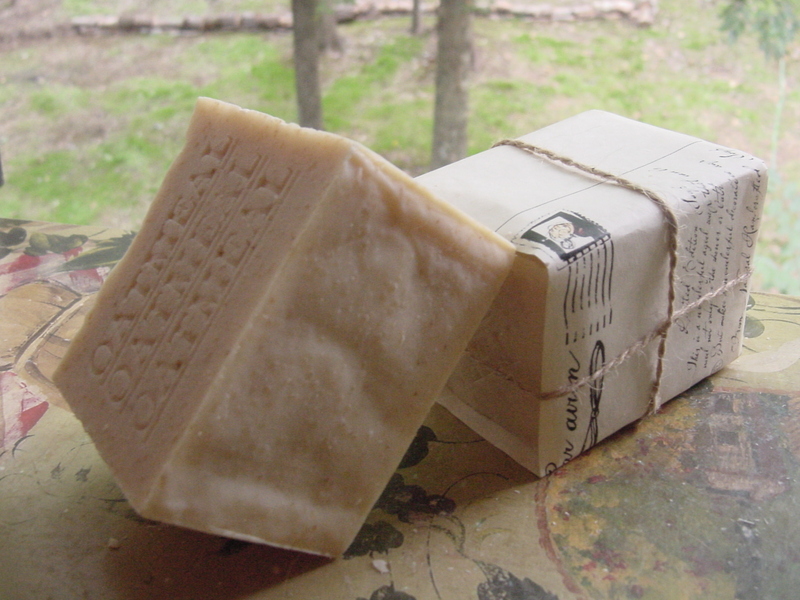 Natural Handcrafted soaps use plant-based oils that are less drying. 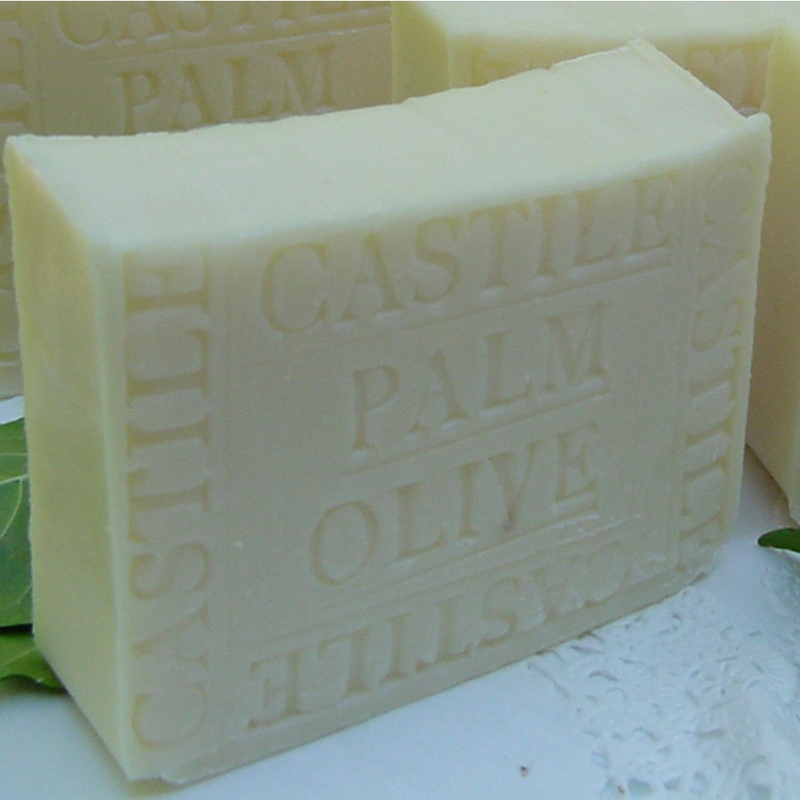 I use Olive-oil and Castile (unscented soaps) on my face for many years. Brazilian Soaps , Almonds continue to be the best-selling nut in October Falls —in fact, they’re one of our best-selling items, from Natural handcrafted soap company. 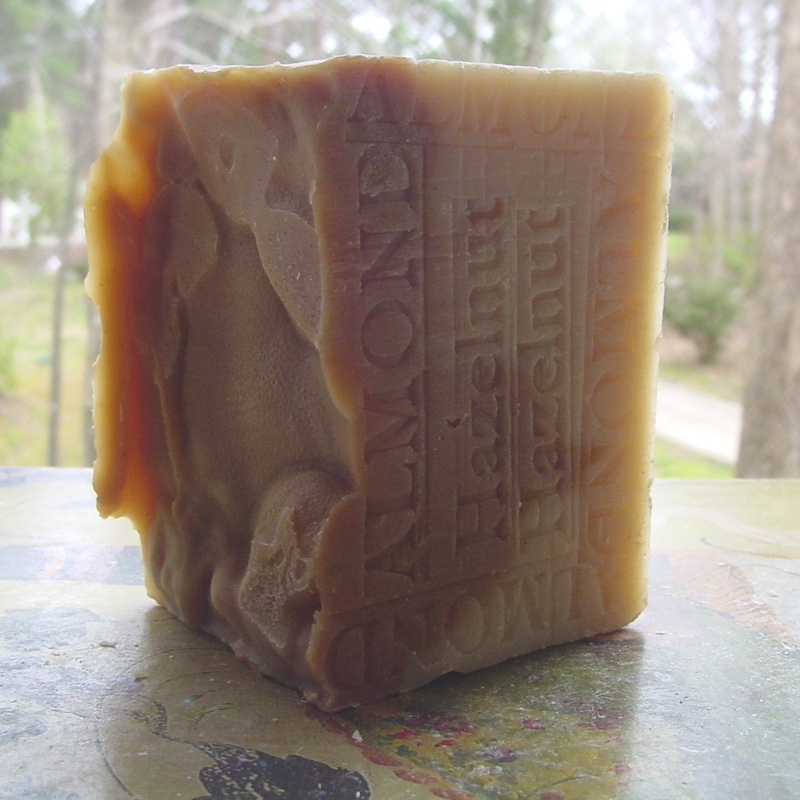 To craft almond hazelnut soap , we use a special “double-layers” technique. Hazelnut on Top and Almond in the botton! It’s an addicting to almond and nut’s people and smells wonderful and clean!